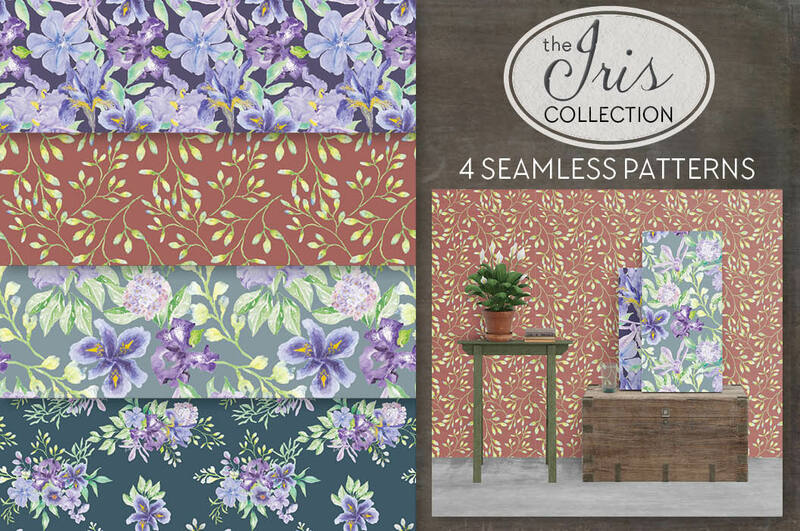 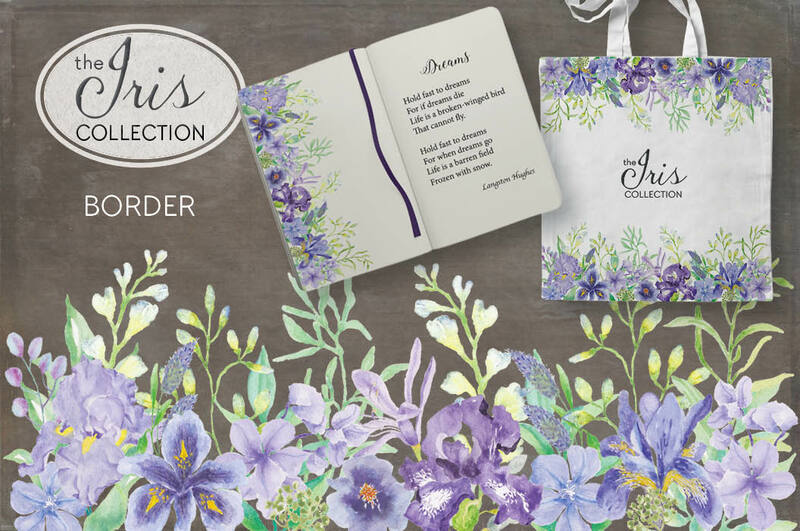 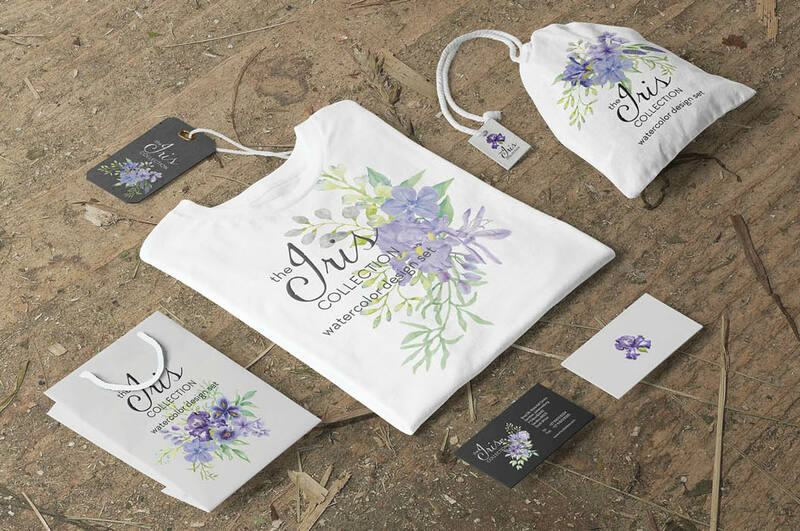 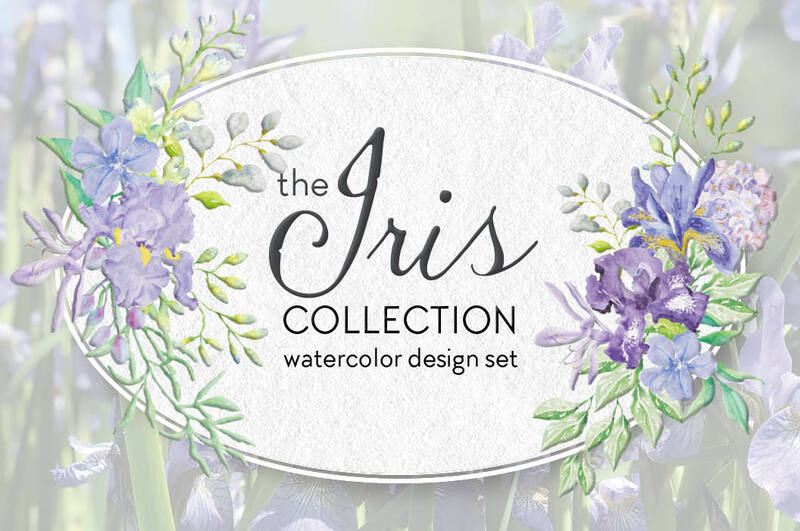 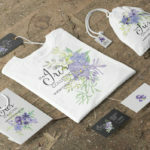 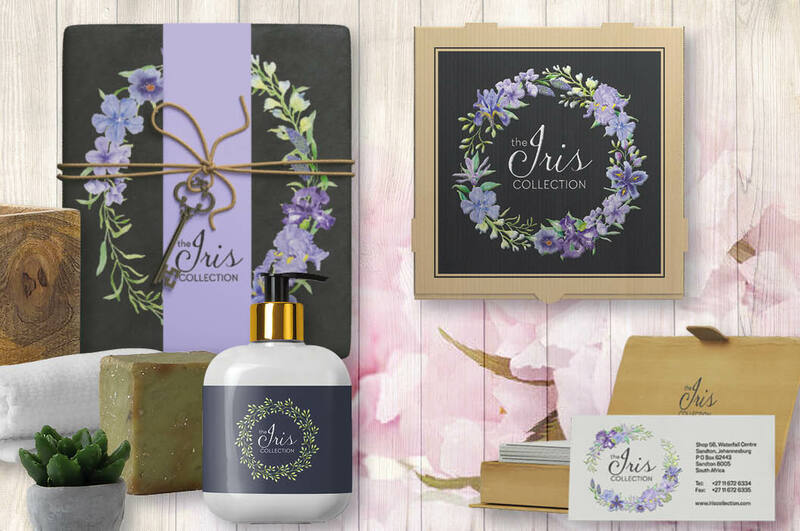 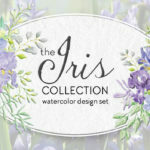 Gorgeous irises are the inspiration for this hand painted watercolor clip art design set. 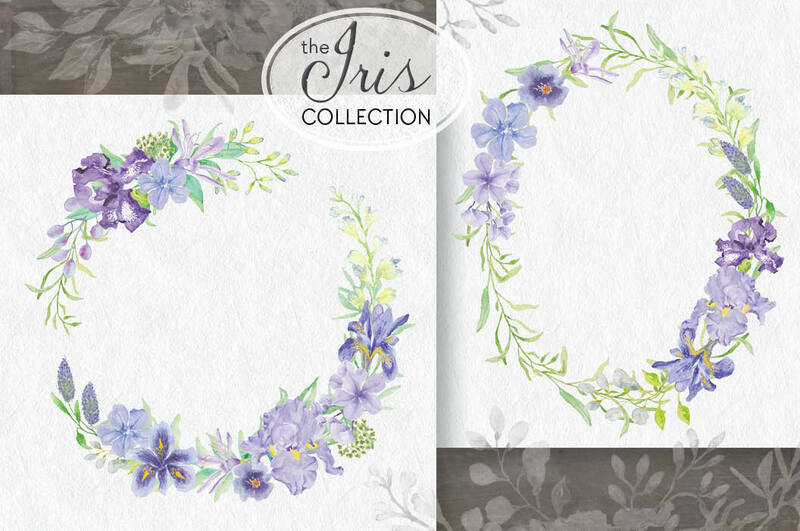 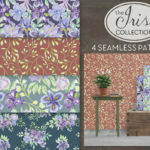 The irises have been lovingly created in great detail and are complimented by delicate flowers and foliage in lavender, lilac, purple and blue. 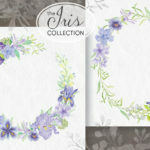 Ideal for wedding and other stationery, branding, labels, logos, packaging, scrapbooking and all paper crafts. 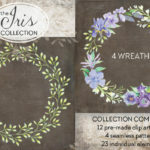 Spray 1 measures 7 X 6 inches (2100 X 1800 pixels). 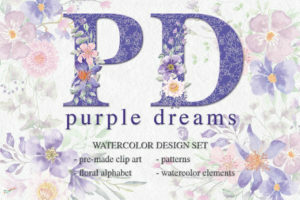 Spray 2 measures 6.5 X 8 inches (1950 X 2400 pixels). 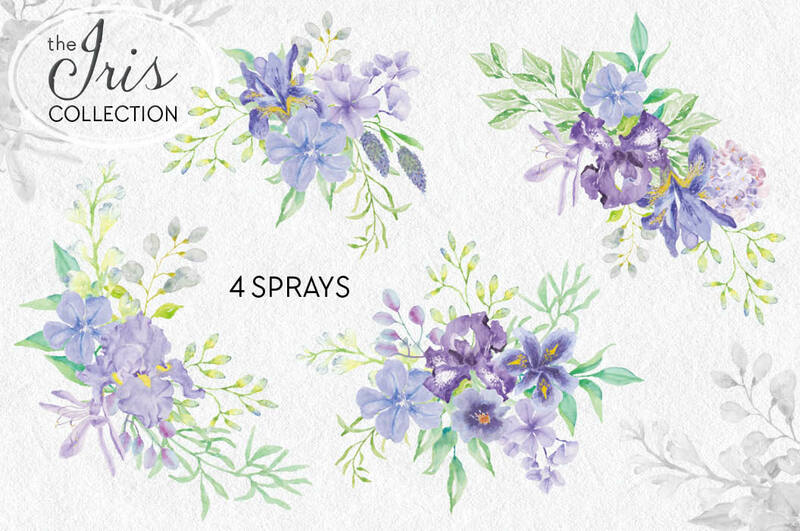 Spray 3 measures 9 X 7 inches (2700 X 2100 pixels). 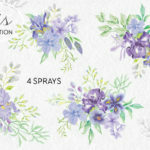 Spray 4 measures 8 X 9 inches (2400 X 2700 pixels). 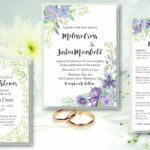 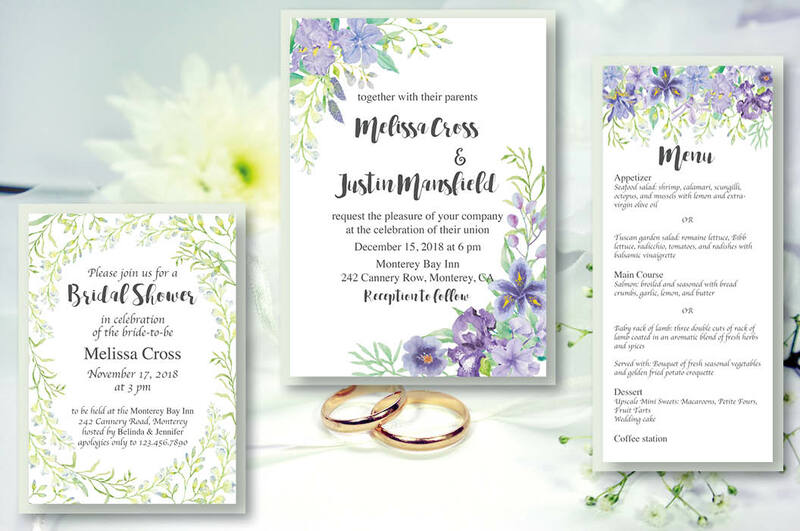 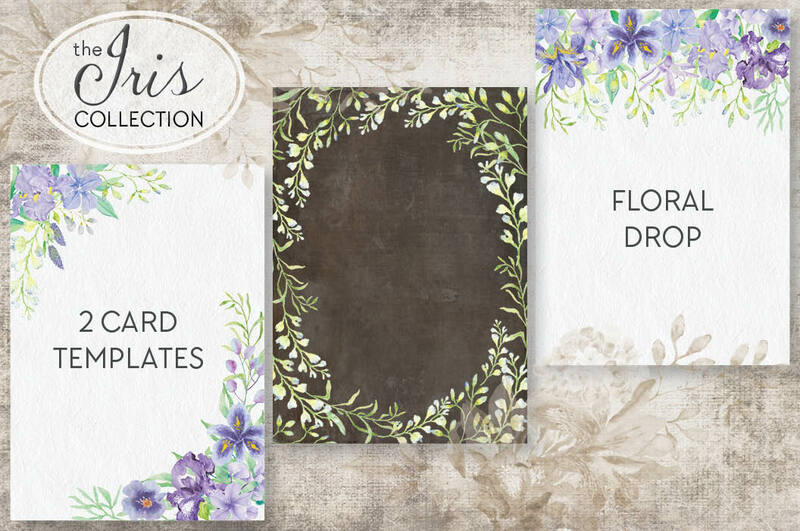 The floral drop and the 2 card templates measure 7.5 X 10.5 inches (2250 X 3150 pixels). 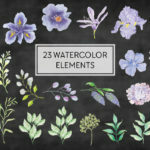 The individual elements vary in size, but measure on average 3.0 X 3.0 inches. 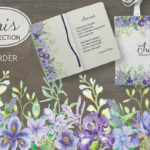 For example, individual flowers measure 3.5 X 3.3 inches, and 4.5 X 4.4 inches. 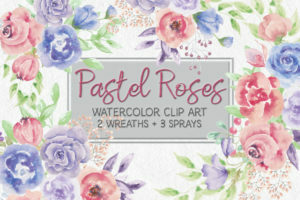 Clusters measure 1.8 X 3.0 inches. 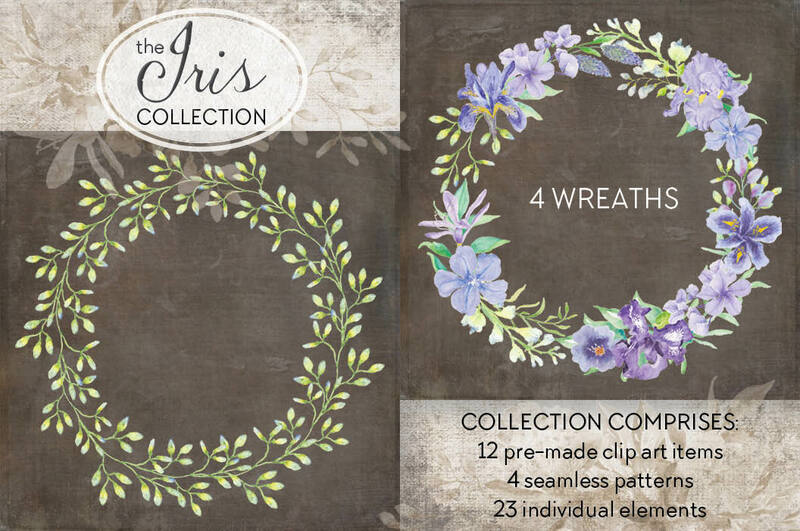 Branches measure 1.7 X 3.2 inches. 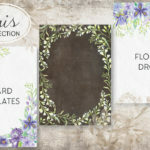 Folder 1 contains the border, the floral drop and the 2 card templates (JPEG and PNG) – 8 files. 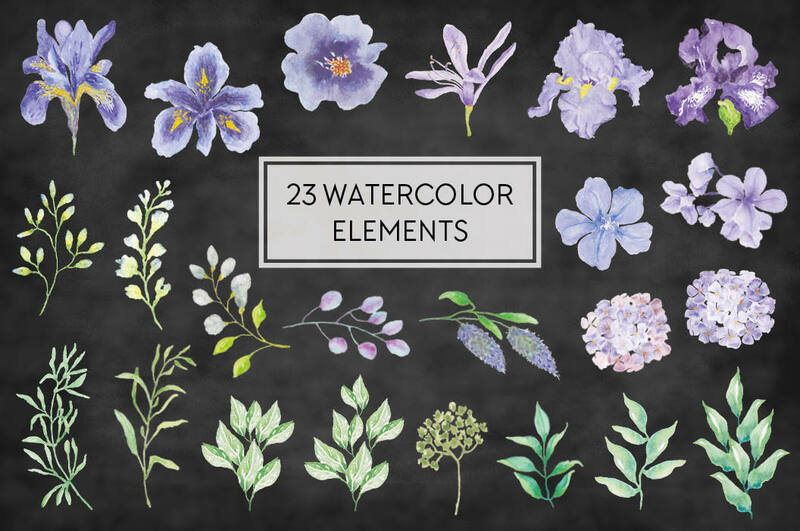 Folder 2 contains the individual elements (PNG) – 23 files.